What does ENS let you do? 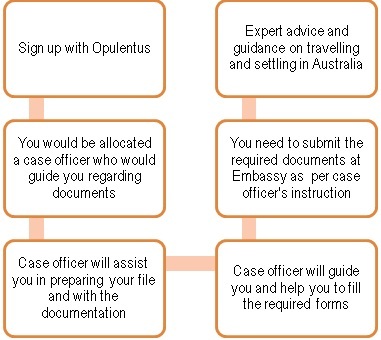 Australia Employer Nomination Scheme (ENS) is not points based system. 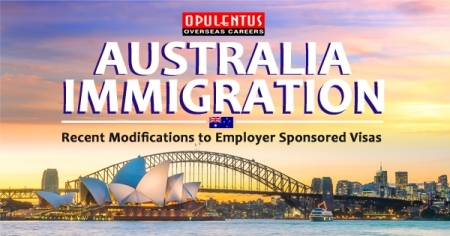 ENS scheme allows Australian employers to sponsor employees who are overseas nationals for a permanent visa to work in Australia. This visa is for skilled professional from outside Australia or skilled temporary residents who live and work in Australia. 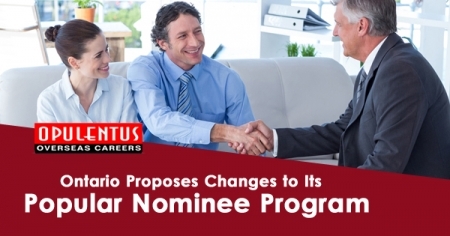 ENS requires completes assessment of occupation and skills nominated by DIBP. Abroad professionals can lodge an Expression of Interest (EOI) through Skill Select if they don’t have a nomination from an employer. Employers and state and territory governments can view the filled details in EOI and decide whether to nominate you for skilled migration. Australian Government may deny the visa if you owe money to the Australian Government. Arrangements to pay the same can change the decision. The Temporary Residence Transition stream is for subclass 457 visa holders who have worked for two years and their employer wants to offer them a permanent position. 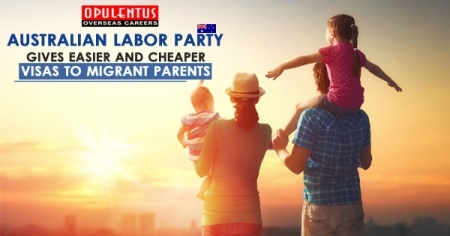 The Direct Entry stream is for people who have never, or only briefly, worked in the Australian labour market. The Agreement stream is for people sponsored by an employer through a labour or regional migration agreement. Our Service fee is Competitive & among the best in the industry. At any given time, our state-of-the-art Processing Centre, processes over 5000 active cases from across the world. Your visa application is processed by the one of the best and experienced immigration consultants. Australia is a relatively "young" country - special, unique, beautiful & is often referred to as the land of opportunities. In addition to a developed economy & highly competitive workforce, the country is rich in mineral resources.